Less than a year after joining Jackson Lewis, labor and employment litigator Theresa Mak is leaving the firm for an outfit started four years ago by three former Paul Hastings lawyers. 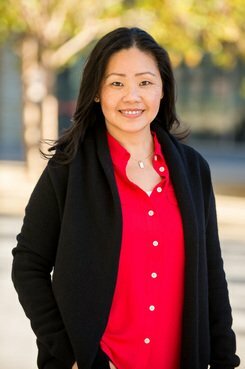 Employment law expert Theresa Mak has left Jackson Lewis to join Grube Brown & Geidt, a San Francisco-based boutique formed in 2014 by a trio of ex-Paul Hastings labor and employment lawyers. New hires and partner promotions in the California legal market.